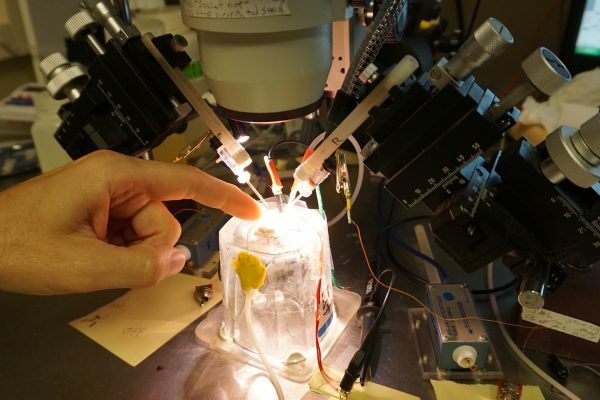 In California, community biology laboratory BioCurious is a catalyst for innovation in biotechnology, where biohacking is accessible to anyone. Makery stopped in for a visit. 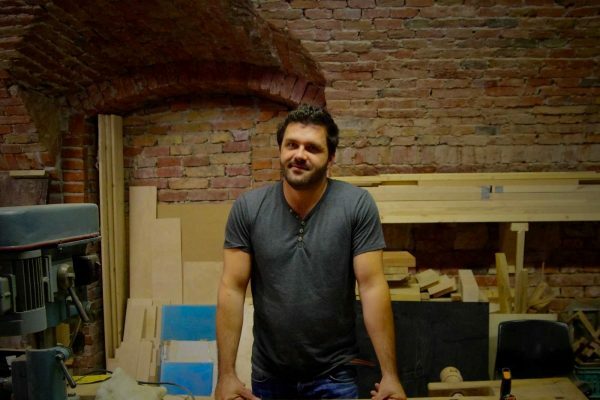 During his European tour of social and solidarity initiatives, Thomas Tichadou (We Can Be Heroes) met Dávid Pap, founder of Fablab Budapest. 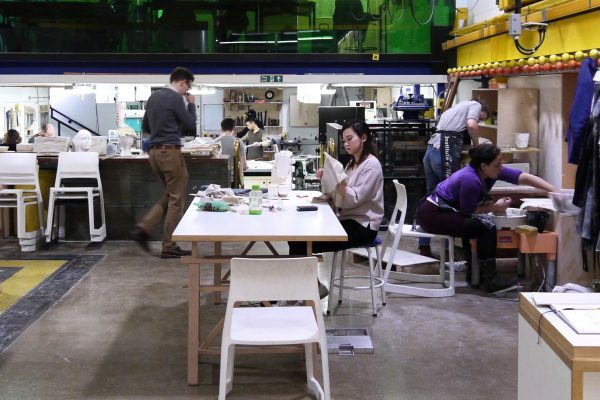 In 2011, the Music Hackspace was a group of noisy hackers getting together in a café. 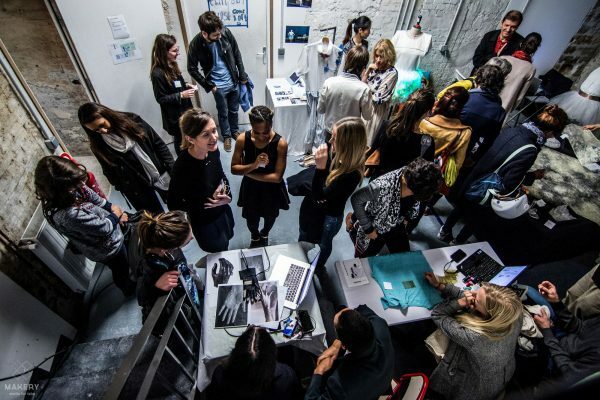 Six years later, the collective moved into a prestigious cultural institution in London. 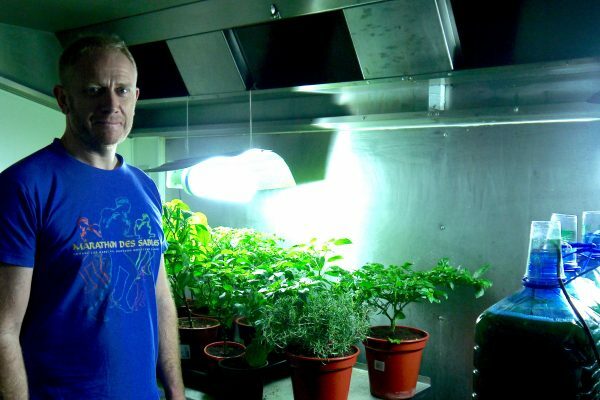 In London, the Green Lab has been exploring agritech and urban agriculture for six months. We took part in an aquaponics workshop to meet them. Niched on the third floor of a shopping mall in Kuala Lumpur, Malaysia’s first FabCafe opened just over a year ago. 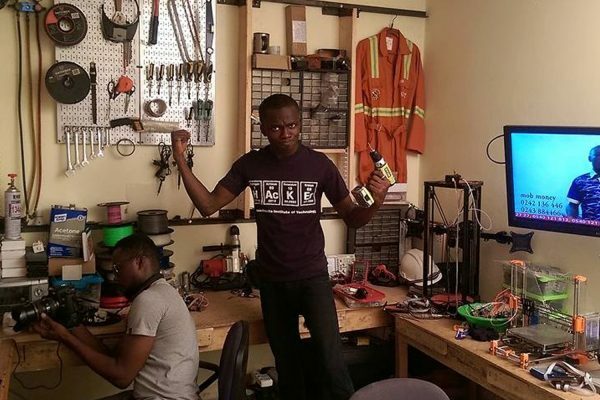 Léonce Atanley is multiplying Micro P Lab projects from his student room in Ghana. 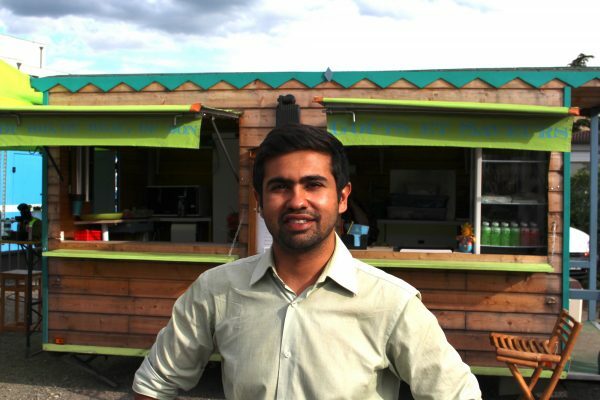 Interview with an advocate of 3D printing for Africa. 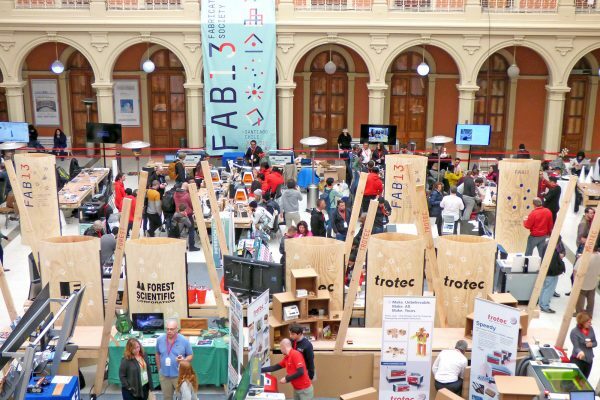 The annual conference of MIT-approved fablabs was held in Chile from July 31 to August 6. Constance Garnier, an expert on the French scene, reports back from Santiago. 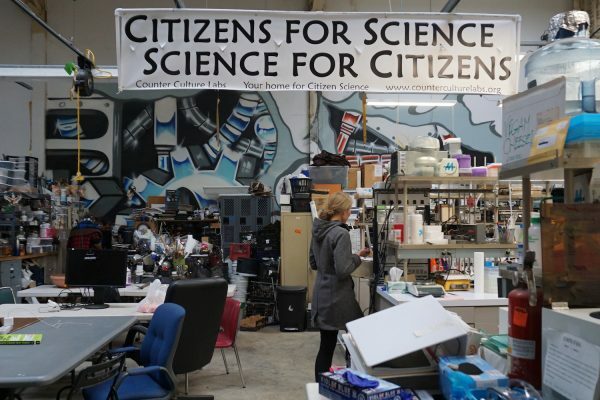 The media darling and cofounder of La Paillasse biohacklab in Paris has resigned, now replaced by Hacene Lahreche. 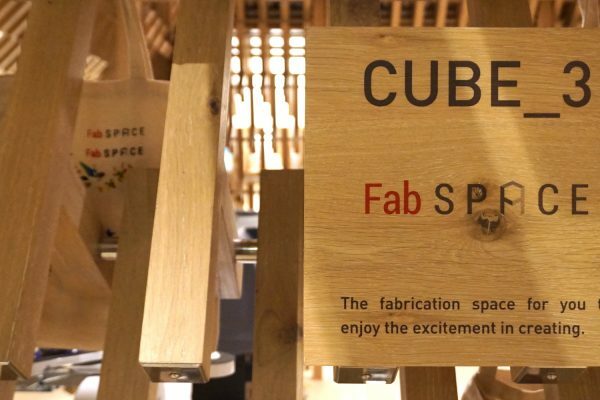 For French fablabs, this change marks the end of the “sandbox” era. 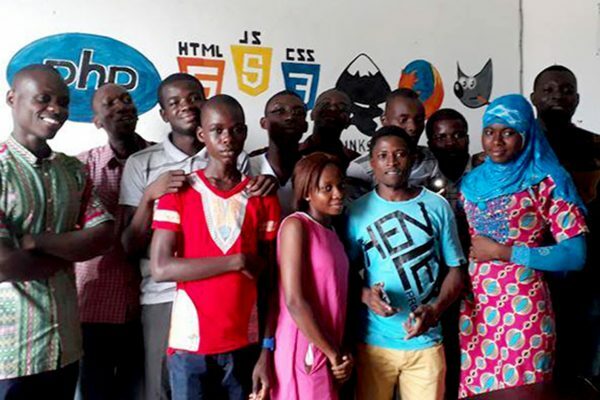 Visiting the coders of Ayiyikoh in Abidjan, who have been defending open source since 2014 for the autonomy of economics in Africa. 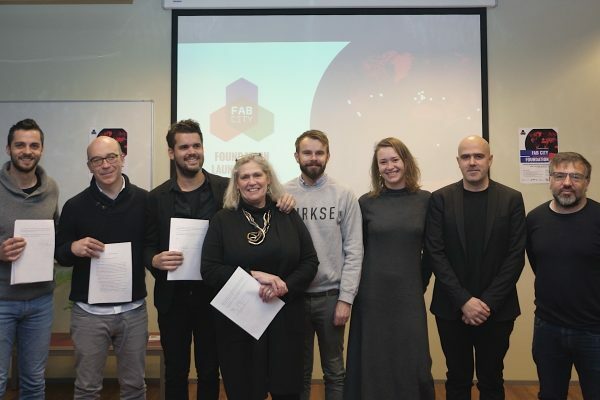 The fablab is training the young in code and entrepreneurship. Taiwan is renovating its military-industrial heritage. 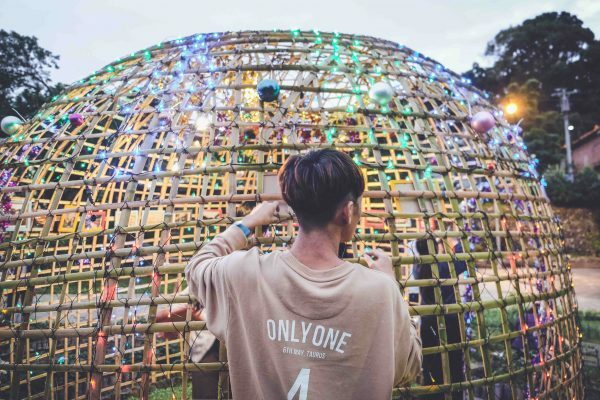 The ex-military base of Treasure Hill was turned into an artistic village where the OpenLab Taipei is blossoming. 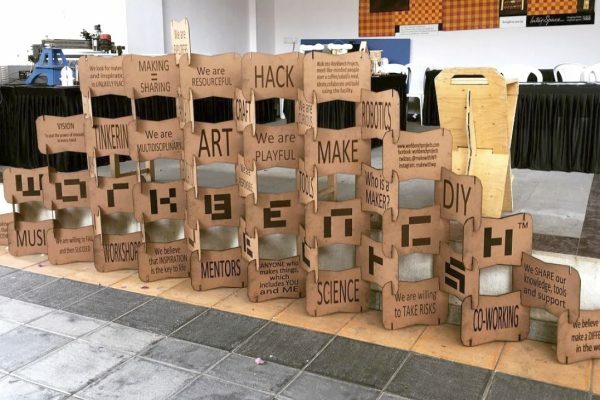 How is the maker scene doing in the largest city of the European Union? 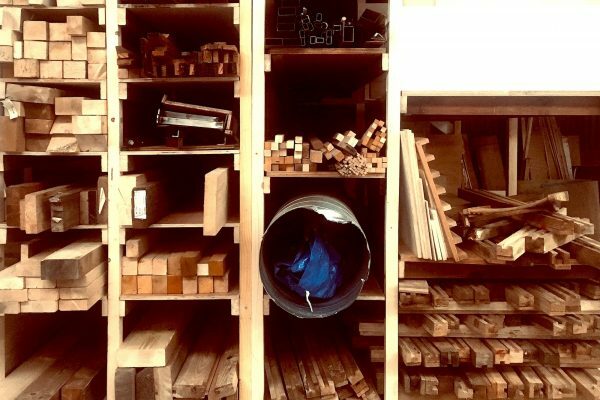 Makery made the rounds of the digital fabrication spaces, less fablabs than makerspaces. 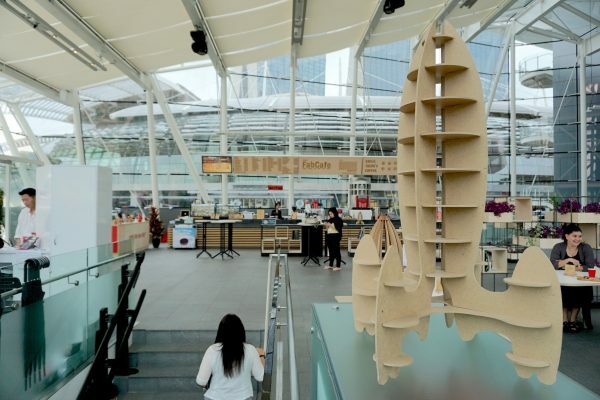 Opened six months ago within the avant-garde ArtScience Museum in Singapore’s newest commercial and tourist district, the FabCafe is the latest addition to the global network born in Tokyo in 2012. Anupama Gowda and Pavan Kumar, encountered at the FAB12 international fablab conference in Shenzhen, created the first fablab in Bangalore, India, under a metro station. For Makery, Anupama Gowda tells its story. 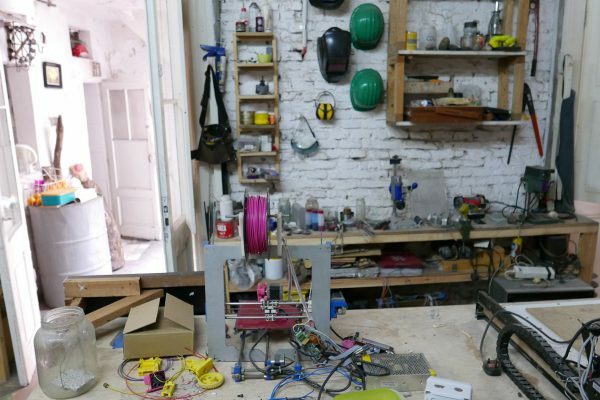 It’s summertime in Buenos Aires, not the best time to discover the growing network of Argentinian fablabs. While waiting for FAB13, the fabconf in Santiago de Chile in July, visit of El Reactor. 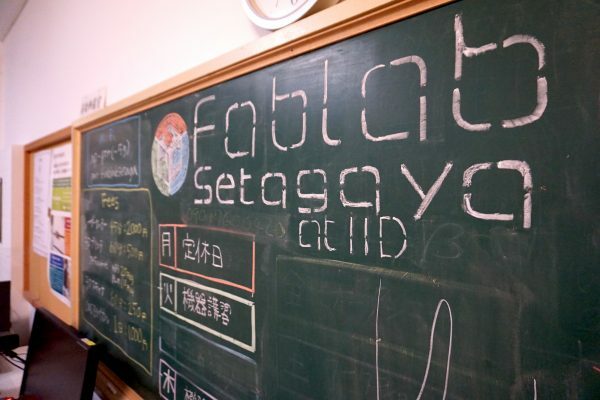 Fablab Setagaya, the 18th and newest addition to the Fablab Japan network, is officially open since November 1, 2016 in a micro village of arts and crafts in the southwest of Tokyo.